Like paint, wallpaper requires proper wall preparation prior to installation. Preparation includes repairing any defects in the drywall or plaster and removal of loose materials. 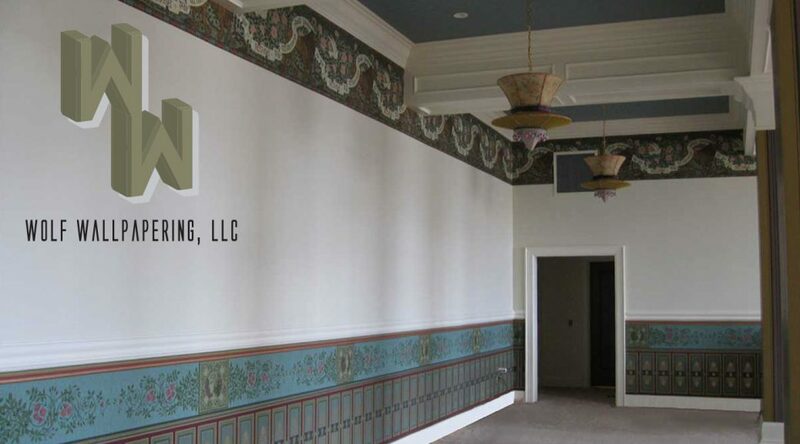 This attention to detail allows for premium results and is where Wolf Wallpapering LLC separates from other wallpaper installation companies. When bidding a job, Wolf Wallpapering LLC excels in taking accurate room measurements for ordering the proper amount of materials. That savings is directly passed along to you, the customer.